Whether you're an avid nature adventurer, someone looking for a relaxing getaway, or an art enthusiast looking for inspiration, Copenhagen has everything you could be looking for. This fascinating city has a history that dates back to the Vikings; mixed with its medieval flair, it will hypnotize anyone who visits. 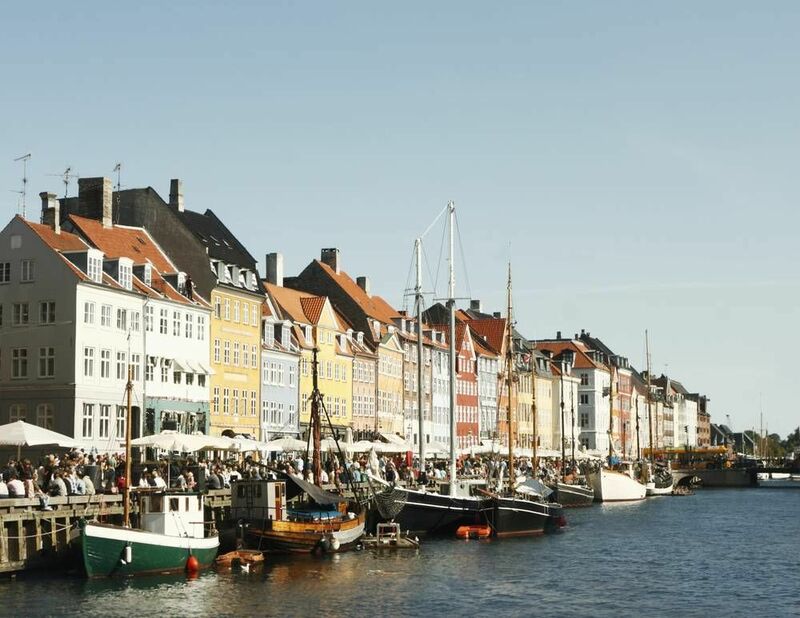 This beautiful metropolis is the home to some of the most amazing sights in Denmark including the Rosenborg Castle, Little Mermaid sculpture, and Nyhavn Harbour. Not surprisingly, some of the best nightlife in Denmark can be found in this capital city. Even during the weekdays, Copenhagen is bustling with life during the night in every bar, restaurant, and pub. Come and discover the famous capital of Denmark. Visit Copenhagen in the company of our English speaking guide who thanks to out Free Tours, will take you to every square in the city, then on a stroll through its Viking times; enjoy an unforgettable trip. Choose our Free Tours and get to know every part of this amazing city. You won't ever want to leave Copenhagen. Christianshavn Quarter Free Walking Tour: Don't miss the other side of the city of Copenhagen and explore one of the most amazing fortresses there is in Denmark. Come and visit Christianshavn that as a result of social protest ended up being one of the most eclectic neighbourhoods in the city. Copenhagen Free Walking Tour: If you don't have much time to spare in the city and you want to visit the main places as well as returning home with many fond memories without missing anything then our tour is the best pick ensuring that you don't have to hear about anything you've missed out on. Copenhagen Classic Free Walking Tour: This is all about visiting the classic side of Denmark. If what you're into is history, then the legends on the Renaissance city will surely amaze you. Would you like to find out more? Come and see what we have prepared for you. We'll be waiting for you in Copenhagen! Are you from Copenhagen and want to be a tour guide? Please get in touch by submitting your details on this page!